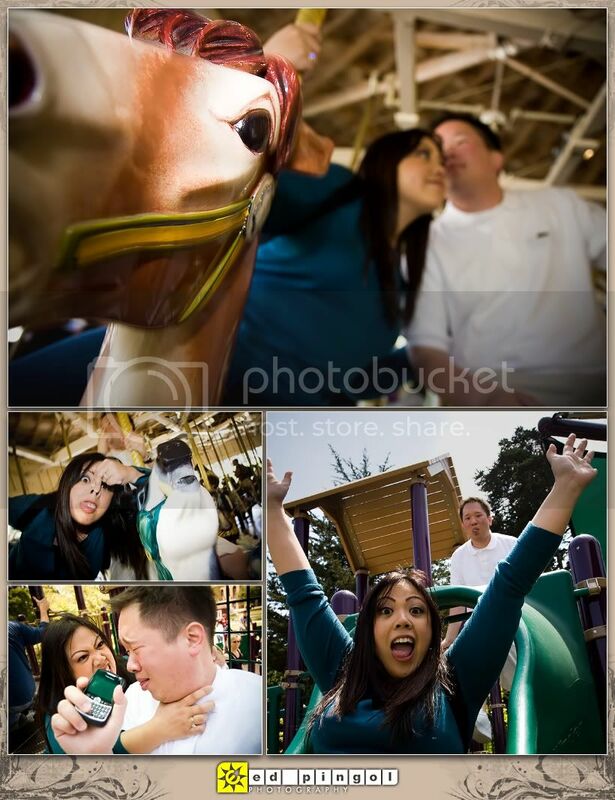 jean and rich are such a lovely, fun-loving couple. 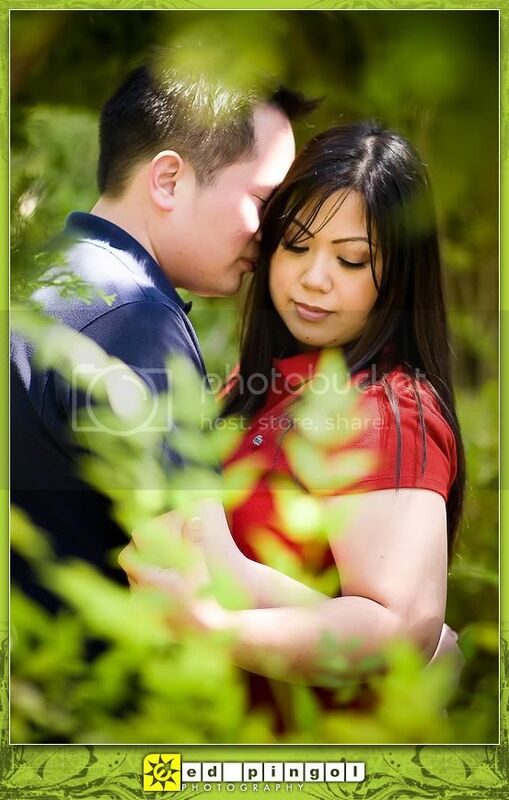 for their engagement session, we decided to start at the japanese tea garden, where the park is in full bloom. 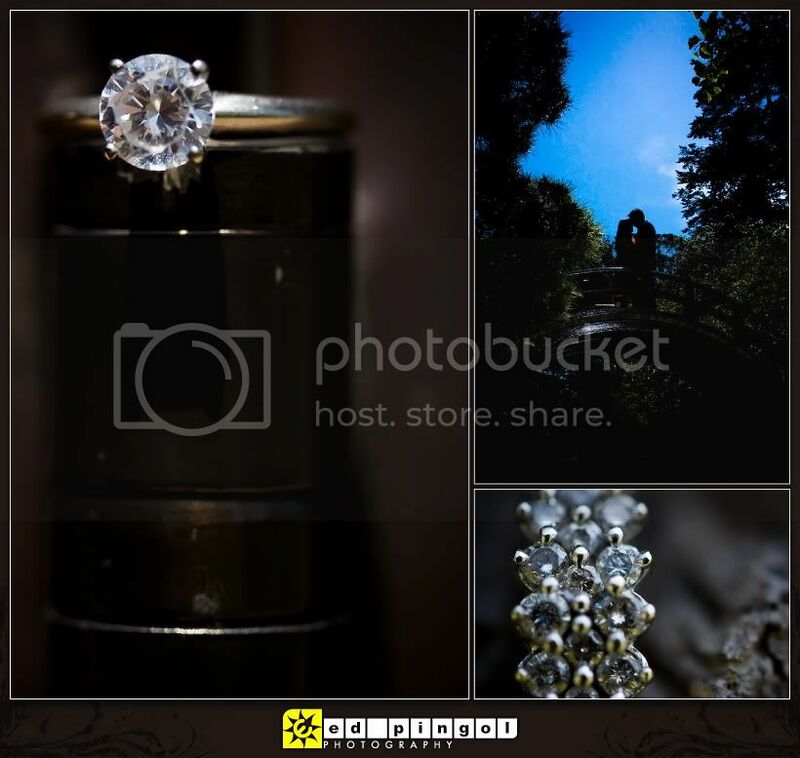 we love j.t.g., not only because it's such a beautiful location but also because just outside the entrance are various sites to take photos at, which is what we decided to do with our happy couple. the de young museum has this awesome copper wall, which was a great complement to jean's deep red dress and rich's navy shirt. 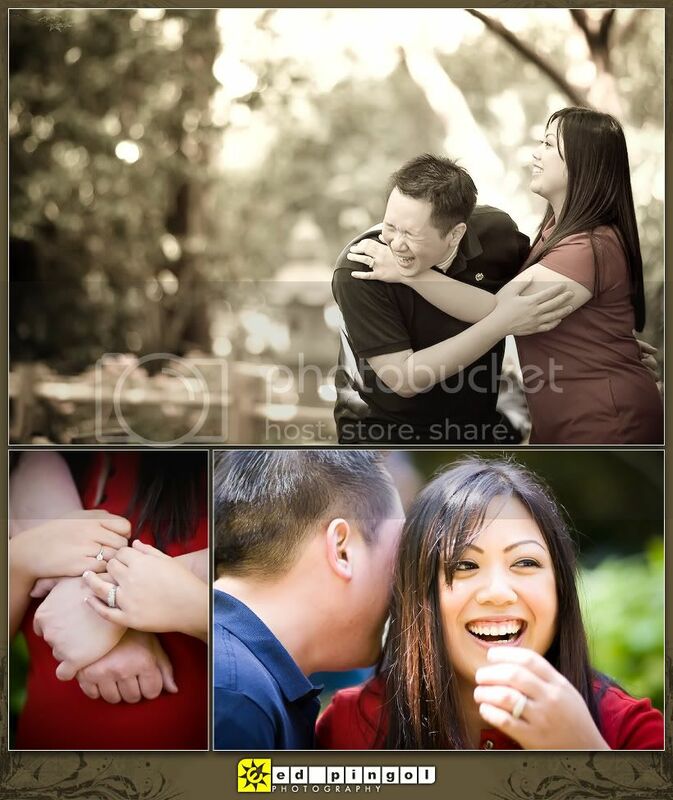 congratulations on your engagement, jean & rich! thanks for the most delectable brunch at brenda's. it was worth the wait! a very funny couple. 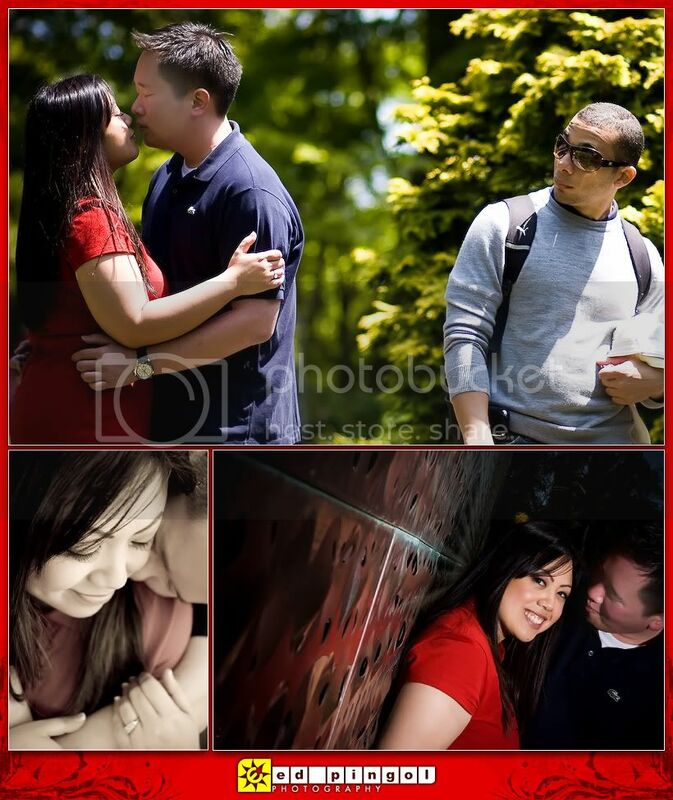 seriously, this e-session was full of laughter! 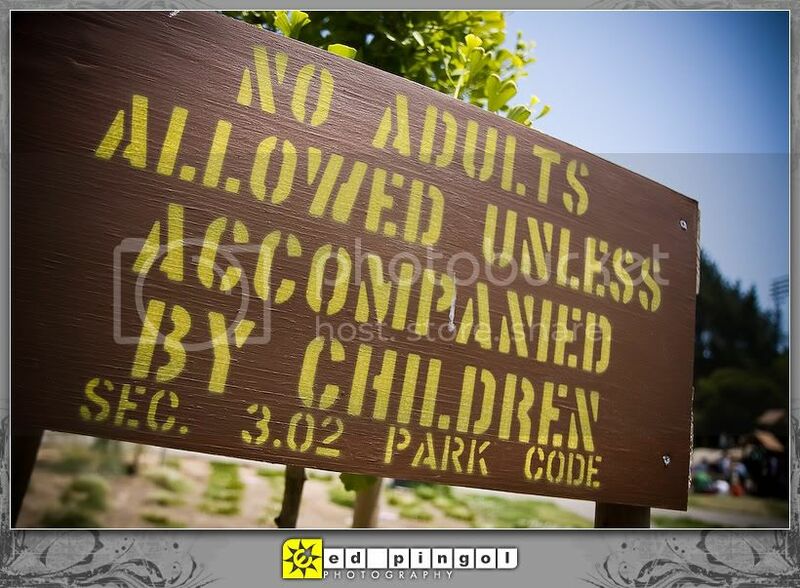 the sign that greeted us at the entrance of children's playground. good thing, we brought along some "big kids." rich is always on the phone for business... one of jean's pet peeves.